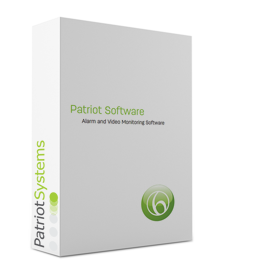 Test out Patriot smart user interface & intuitive functions with your free 30 day demo. View different alarms and signals, respond to activations and view and edit client details. Downloads for Patriot Installer, new patches, templates for receivers and CCTV systems and other Patriot files are available to our customers through the login below. Contact support@patriotsystems.com or sales@patriotsystems.com if you have lost your password.